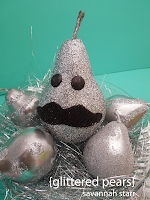 Hello to all our Aleene's fans! We want to personally invite you to watch Monday's Cool2Craft TV with us! 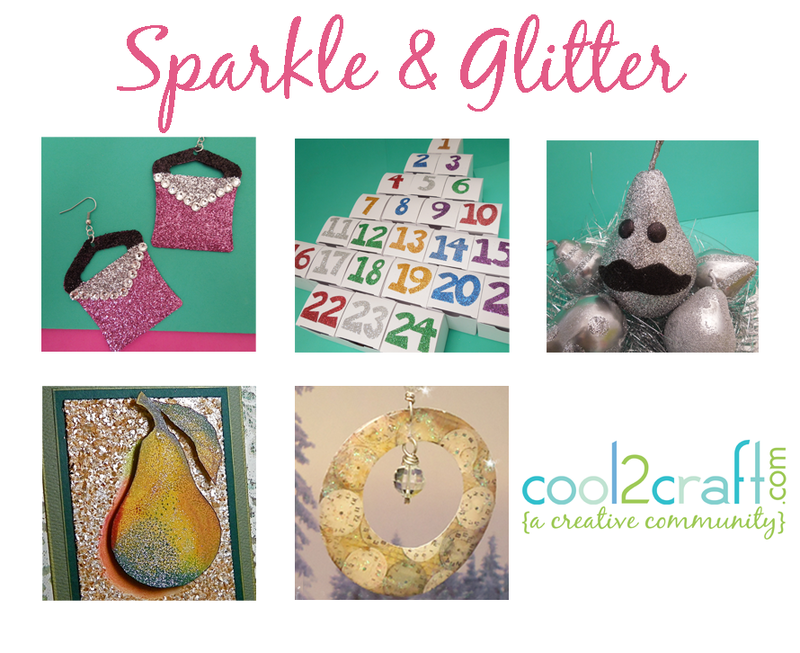 Cool2Craft TV November 26, 2012: Sparkle and Glitter. The Cool2Craft girls are sharing sparkly and glittery projects. 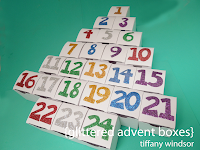 Heidi is transforming trash to treasures to create Glitter Purse Earrings with Aleene's Tacky Glue and Tiffany is creating Glitter Advent Boxes with Aleene's Tacky Double Stick Sheets. 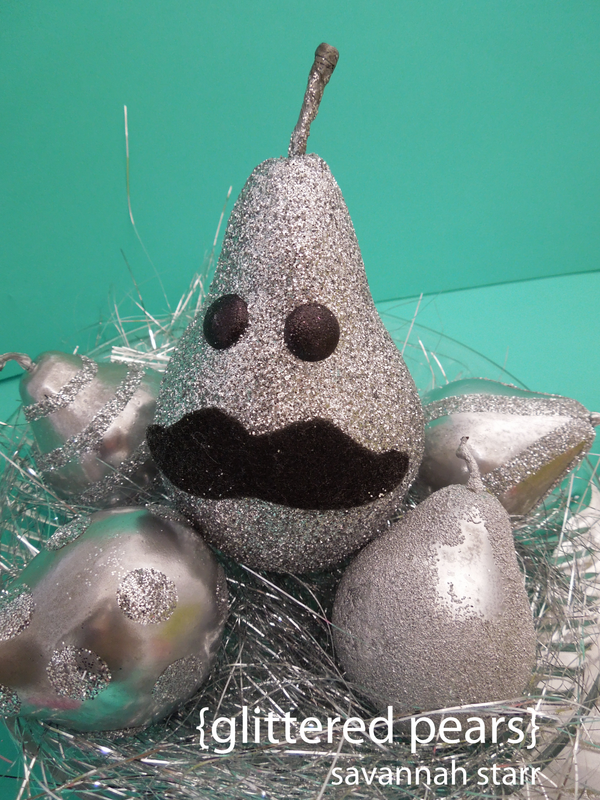 Plus we'll be sharing a sparkly paper earrings, glittered pears in a bowl and a glittered pear greeting card. Airing Monday November 26, 2012 9am Pacific/11 am Central/Noon Eastern. Go to Cool2Craft.com and you'll see the link to the Livestream player and chat box where you can join right in. See you Monday! It's an remarkable paragraph for all the internet users; they will get benefit from it I am sure.